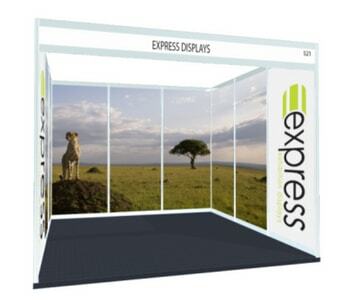 Hired a shell scheme space at an exhibition and need to create a display? Cover the walls using rollable shell scheme graphics to create a smart-looking and cost effective display. A tube carry case also available. Shell scheme graphic panels are perfect to use to brand your hired shell scheme space. Attach to the walls using simple magnetic or velcro fastenings. As standard, our rollable shell scheme graphics are 2400mm high by 1000mm wide. If you need a custom size then these are available as a custom order. 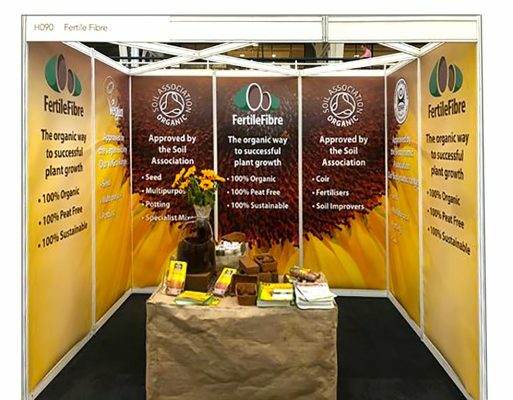 The size of shell scheme panels and the number of panels that you will need will varying depending on the exhibition that you are attending. 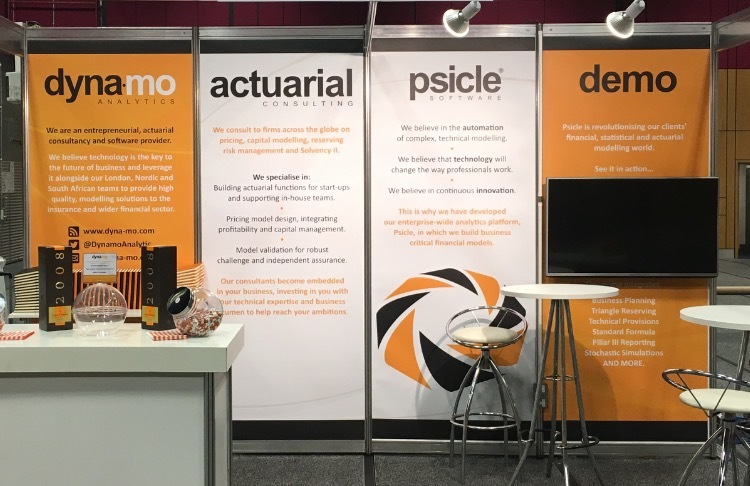 When you book your exhibition stand space, you will be given a specifications document that will contain the exact details of the size of your shell scheme. If you provide our team with the specifications documents, they will happily calculate the size and number of panels that you will need for your event. 2400mm high by 1000mm wide. Attach to the wall with magnetic or velcro fastenings. Repeat process for remaining graphics.